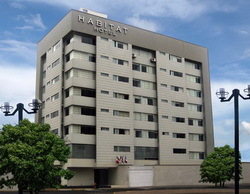 Habitat Hotel is a comfortable hotel where the welcome and personal attention will make your cover letter. 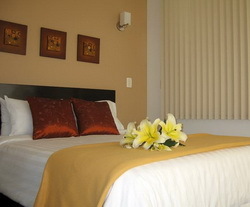 Its facilities and interiors are decorated in a unique and modern design, offering relaxing and comfortable environment., Ideal for family fun and feel at home, as well as visits to modern infrastructure negocios.Nuestra has 60 rooms decorated with minimalist style that will offer the comfort that you and your family deserve. 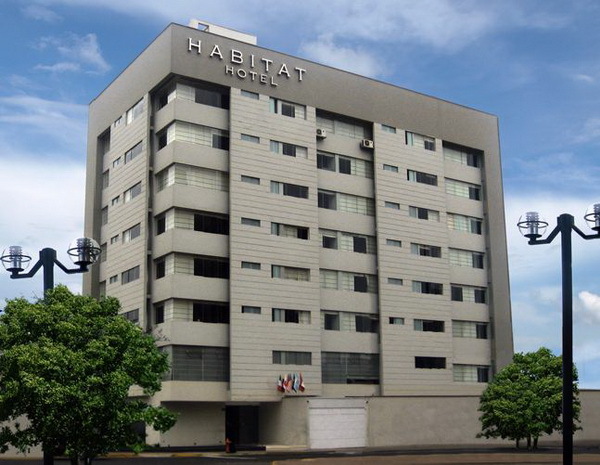 The hotel is located in the heart of Miraflores, 200 meters from the Parque Kennedy (Miraflores main square) and very close to the commercial and financial center. You can go to the beach walk, better location of this hotel because it is averything here. 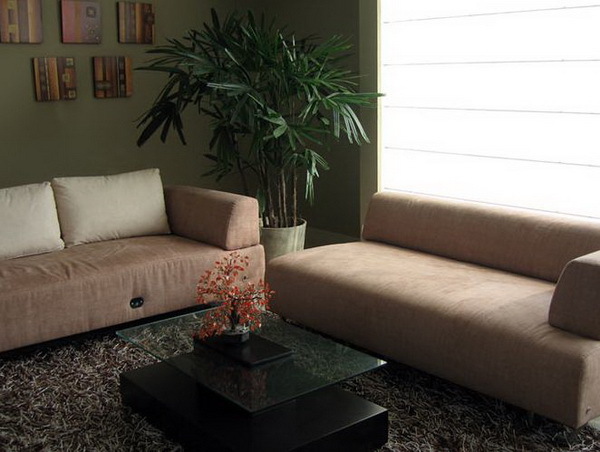 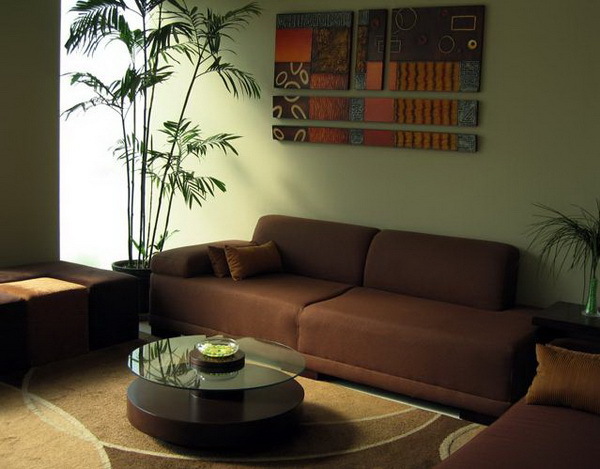 It is located 30 minutes from airport, 15 minutes from downtown Lima.